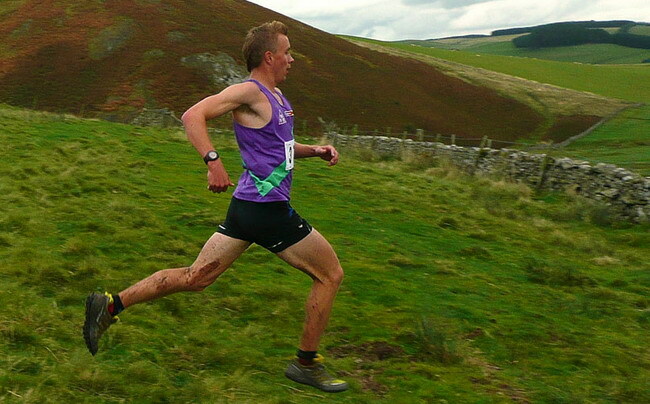 Northumberland Fell Runners is a club dedicated to running on the fells. Our members meet at races rather than at a regular training night. 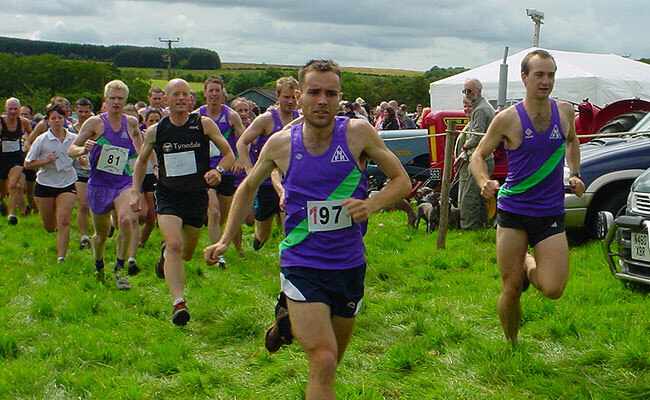 Whether it is at a local race in Northumberland, or a classic race in the Lake District, you will probably find a purple and green vest representing the club. The club has close to 100 members, based throughout the North East and beyond, and is growing each year. We welcome runners of all abilities. Some of our members compete at national championships, while others are content to run socially. Our members also compete at mountain marathons, and regularly undertake challenges such as the Bob Graham Round. The club holds an annual championship of selected races. Awards for the various age and male/female categories are presented at our annual dinner. 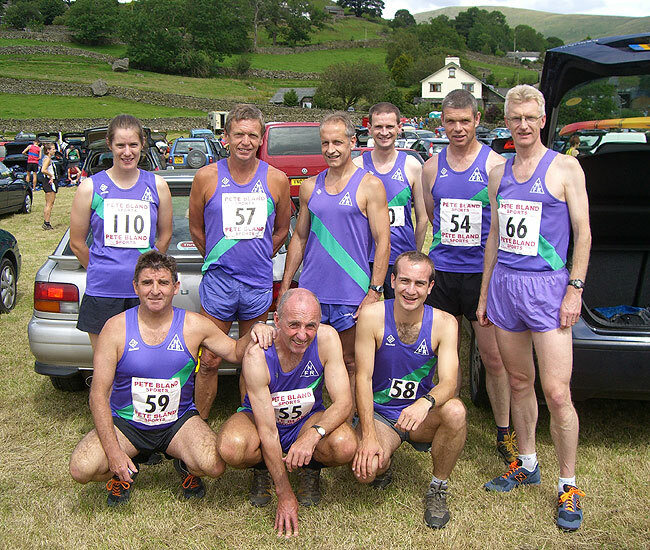 The club was formed in 1997 and is only affiliated for fellrunning. Many of our members run for other clubs on the roads and at cross-country. When we are not racing, we keep in touch mainly through our website, by e-mail (e-group) and the occasional social gathering. Membership costs £10 a year (with a discount of £5 for those in full time education) and an application form can be downloaded from this website. Junior membership for those under 16 is available free of charge to anyone whose parent/guardian is a member of the club.